Veteran architects delivering superior outcomes on time and on budget. Diversified quality management services for all aspects of building management. Pre-design services that can help you determine the true potential of a property. “We selected Prime Architects for the first time to assist us with a design-build type contract. Gene and his crew were great to work with and understood the process completely. Their ideas and the options they presented impressed our client. Their work was done professionally and in a timely manner. We will be sure to ask Gene to assist us with other projects. 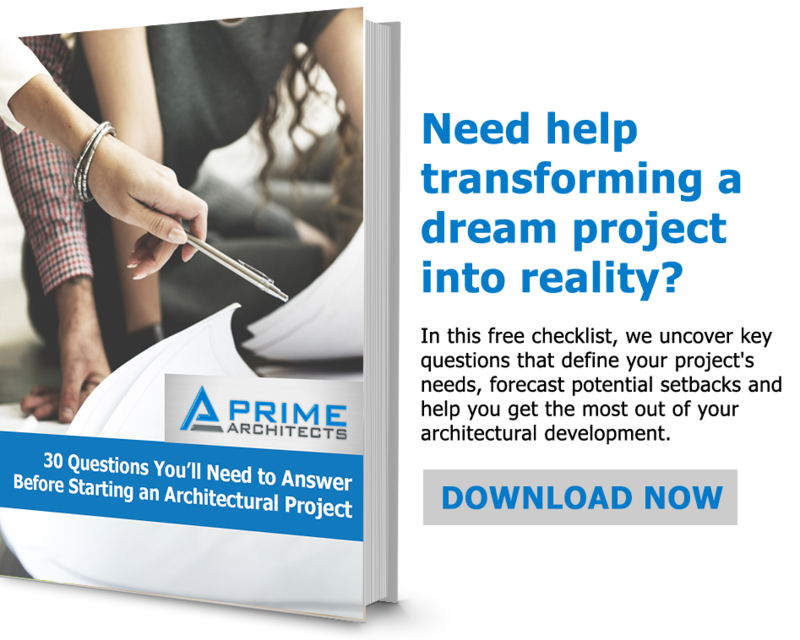 Prime Architects was hired by a local developer known for his vision and passion in bringing life back to urban gems in historic Oklahoma City neighborhoods.